Mr. Jerry L. Wallace also has a timely and superb essay on the Foundation’s website. He cuts away the years of misinformed opinions about the KKK and the Twenties. 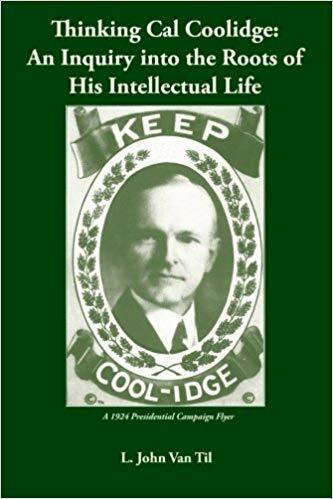 He shows how Coolidge espoused the ideals affirmed by the Declaration one hundred and fifty years before. 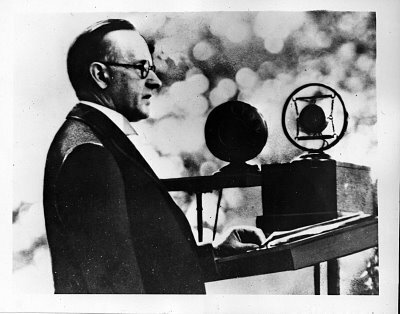 To Coolidge, character and civil responsibility are what mattered not a person’s color or ethnicity. How radical a thought! article has really peaked my interest. I’m going to bookmark your site and keep checking for new information about once per week. I subscribed to your Feed too. Way cool! Some very valid points! I apppreciate you writing this post and also the rest of the site is also very good.